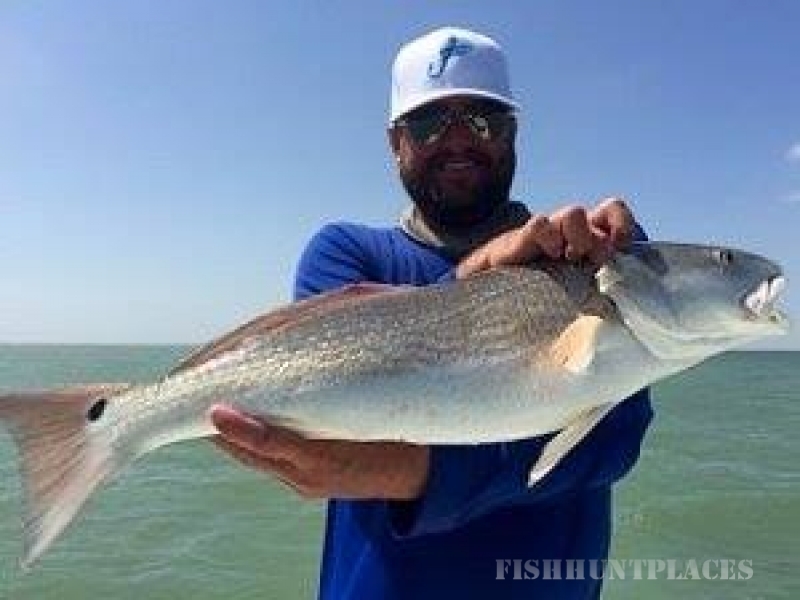 Reel insane Charters with a fish hook up guarantee! Captain Brad has been a full time Charter boat Captain for over 30 years, fishing the waterways of Charleston SC day in day out and building happy customers one at a time. 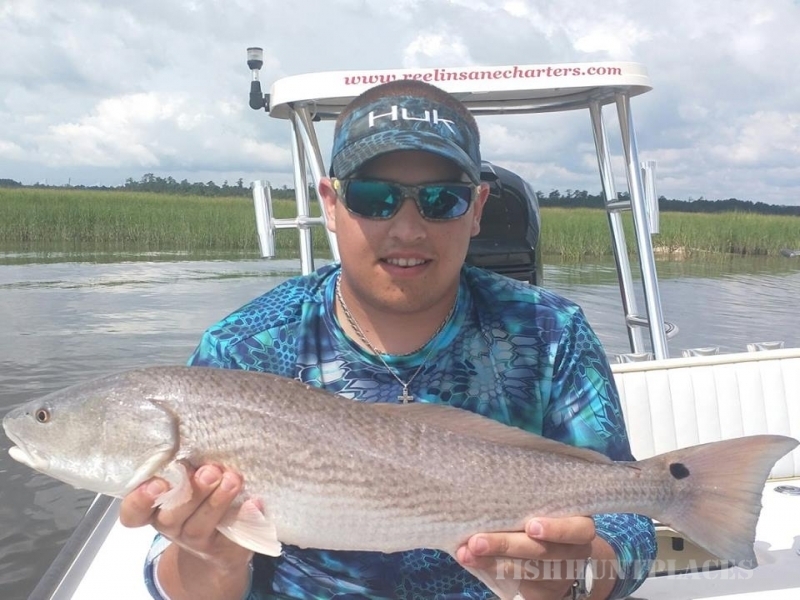 Now he is rated as one of the top guides in South Carolina! 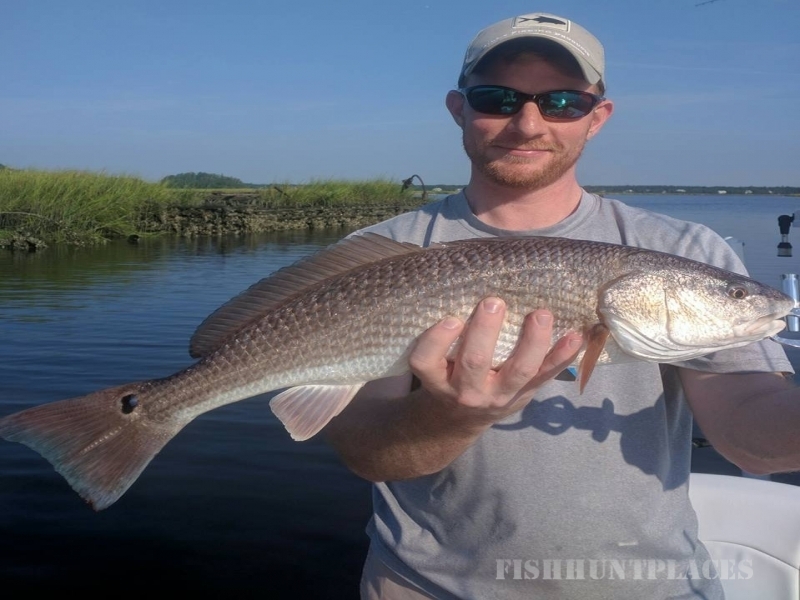 Captain Brad targets a variety of fish species on his charter trips, allowing you to choose between fishing the Sanatee Cooper lakes and tributaries for Large Mouth Bass and fishing South Carolina’s low country for Redfish and Speckled Trout. Fly fishing enthusiasts will be catered for with top quality equipment and various line weights, while professional conventional tackle will also be supplied, with brands such as Penn, All Star, and Pflueger all available on board. 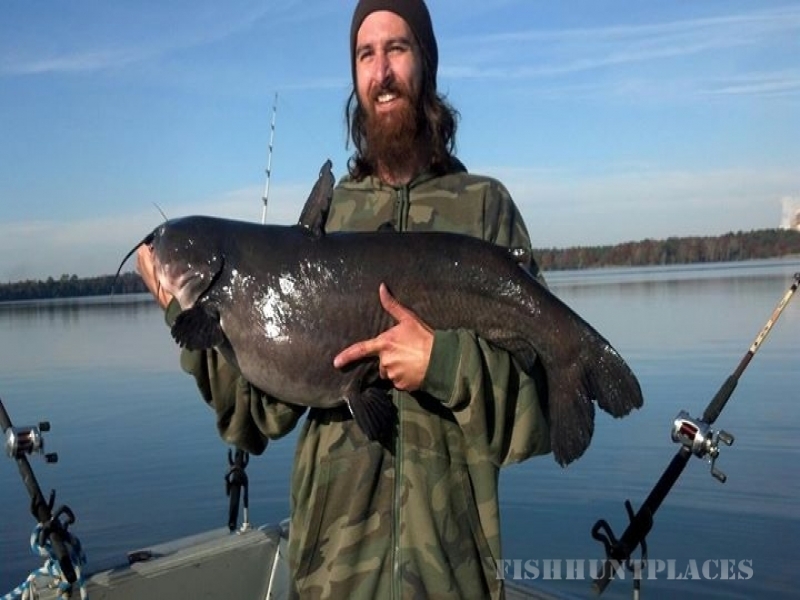 You will mainly be fishing with lures, although live and cut bait may also be used. All the tackle and equipment you will need is included in the price, so all you need to bring is a smile! Fishing license is only required in fresh water. Saltwater trips you are covered under the captains licenses! Not only is Brad an excellent guide, he has also made fishing shows with Roland Martin outdoors, Cabela’s ‘Top Ten Guides’ video, and Bass Pro shops with Roland. 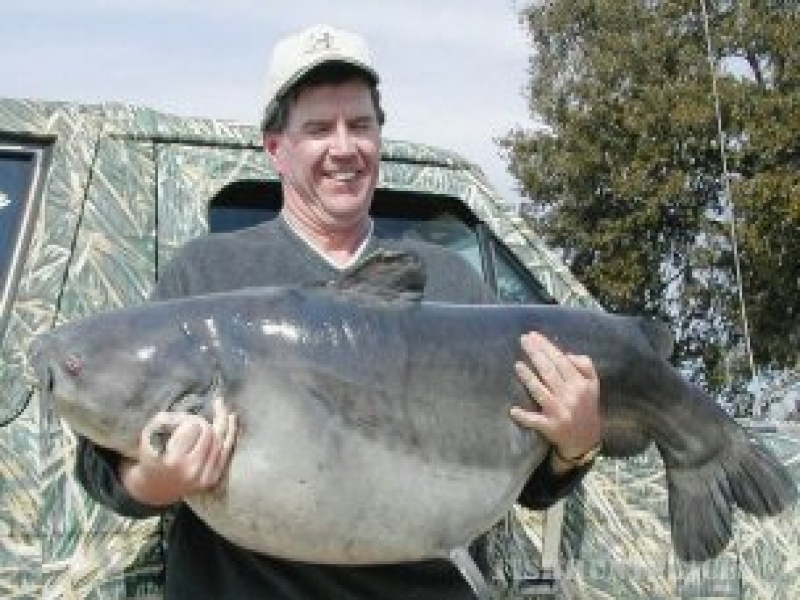 On top of this, he has also been a member of the Pure fishing pro guide list since the early 90’s. 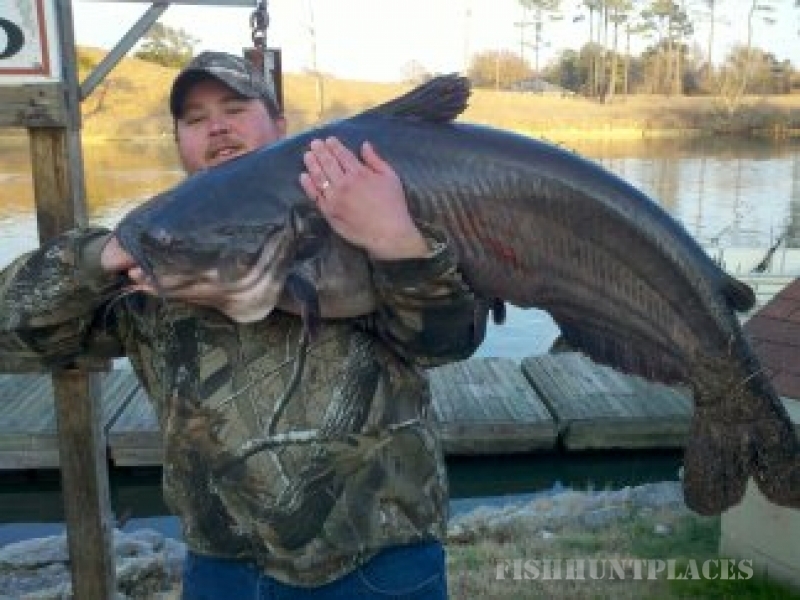 Catching trophy game fish is his passion and his record speaks for itself!